Life-changing events like wedding may take months of endless planning, hard-work and dedication for preparation. Having a dream wedding is not easy, as you may have to stay mindful of even the tiniest details until the final “I do” day arrives. Our 1 week wedding countdown lists all the essentials that you must have on your final list. So brace yourself and let the countdown begin. Wedding is definitely stressful which is why experts always recommend to hold a wedding rehearsal so you know when to talk, where to stand and what will be the sequence of events. 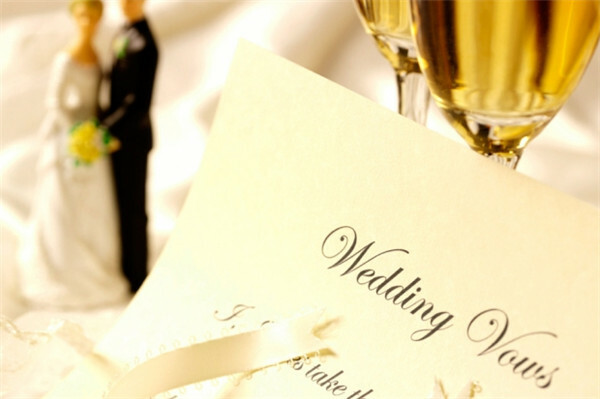 Wedding rehearsals also reduce the risk of undesired events, so you can stay more confident throughout the event. Make sure to book an appointment well in advance for your bridal services (such as tanning, waxing, beach, hair cut/ trimming/ styling, skin treatments and eye-brows). It is imperative to get the services early in the wedding week instead of a day before the wedding, in order to give your skin time to recover and to prepare yourself for any mishap. Keep in in mind that pedicure and manicure should be taken a day or two before the wedding so you have enough time to avoid accidents like nail chipping or requirement of a nail enamel change. If you don’t want to feel uncomfortable on your big day, make sure to wear your wedding shoes to break-in, especially around the home. 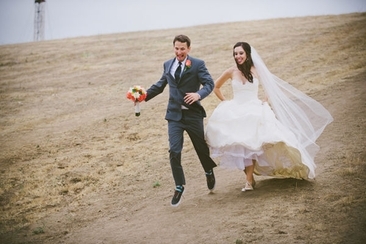 Make sure to keep your wedding shoes on when you are doing your dance rehearsals. 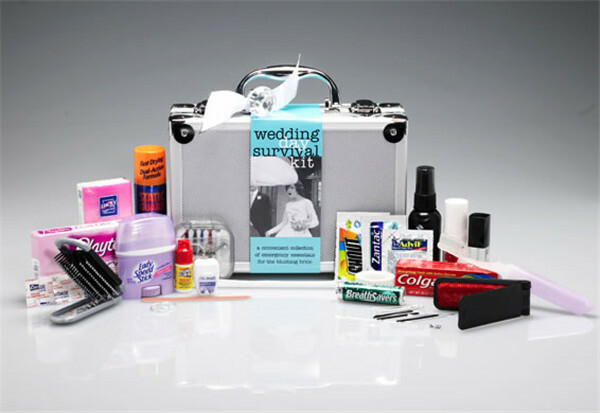 The emergency wedding kit can be a life savior. Some quick ideas for your kit would be compact make up kit, tissues, face powder, small pocket mirror, lipstick and gloss, or anything else you want, may be a few mint gums , safety pins, Band-Aid or so. To minimize confusion, let chief bridesmaid to take care of the kit for you. 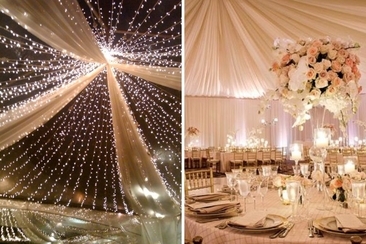 You should also arrange ivory wedding umbrellas if you are anticipating rain on the day of your wedding. You must have so many plans and expectations for your honeymoon, which also demands a lot of packing and planning. For example, arranging for the foreign currency so you can get a decent exchange rate and packing according to the weather conditions of the area. It is an old custom that is still followed in many families. The best person to get the job done will be your mom or grand-mother. Wedding arrangements are extensive and regardless of how well you are prepared, there is always a slight risk that things may not go as planned. That’s why you should prepare and hand over the list of all the suppliers with their order and contact information (as well as their role in the wedding and other relevant information) to your best-man and/or chief bridesmaid, so they can stay on top of all the arrangements. 1 week wedding countdown to-do list must include a day to give a final ‘okay’ to your wedding dress. Make sure the fitting is perfect and the dress is in ready-to-wear condition. Do not wait for the last moment to pick your dress. Check your RSVP list and call up guests for confirmation if you haven’t received all the confirmations as yet. Based on your final headcount, communicate with your caterer and other suppliers. If you are planning to give a speech at your wedding, make sure to write your vows and/ or speech at an appropriate time. Do not wait for the last moment to avoid panic attacks. Pack your bag for the wedding night and ask a reliable person to have it dropped off at the hotel or your final destination after the event. Some essentials include nightwear, make-up remover, a couple of dresses for the next morning and cosmetic bags. Have fun! Especially when you have been under so much stress planning for the big event. 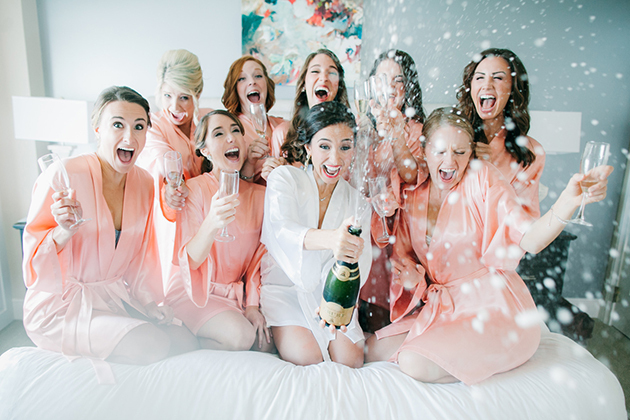 Relax yourself and have great time with your besties/buddies before your big day. Sleep deprivation can compromise your freshness and may aggravate acne, dark circles, sagging of skin and puffiness of eyes. Limit your caffeine intake and rely on natural measures (such as aromatherapy or sound therapy) to maintain restful sleep. After having the final headcount, decide on the final seating chart and make sure things like place cards are well prepared. If the weather is unpredictable with possible rain, buy ivory umbrellas! Get your hubby to have a nice haircut. Call your vendors and confirm last-minute details regarding time, date and location, as well as providing them with a contact person info. Prepare separate envelopes for cash tips and final payments for vendors (if you are paying in cash) and have it kept safe with a family member or friend. Confirm addresses, pick-up times, and schedules and with your transportation person on the wedding day. Make your marriage legal by getting an official marriage license if you haven’t done it yet. Make arrangements for out-of-town guests regarding hotel, transportation, etc. If you are thinking of taking a new hair-color, it should never be a part of your 1-week countdown list. This is mainly because a new hair color is always risky as you may not know how it may look on your skin tone or with your wedding dress. Do not go for drastic hair-cuts at the very last moment. It is always a safe idea to keep the same hairstyle for at least 3-months (or the time when you selected your wedding dress) to avoid last minute surprises (or worst case scenario, disappointment). Wedding is stressful and all the preparations, running around and expectations often makes it overbearing for bride and the groom. 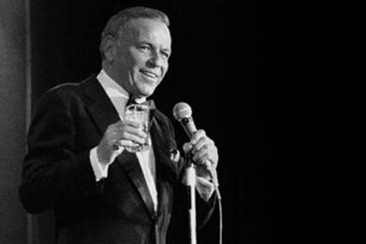 It sure sounds like a great idea to take the edge off and indulge in martinis and margaritas; but keep in mind that alcohol supplies too many extra and unnecessary calories (especially if you fits just right in your wedding dress). Do not over-exert your muscles with too harsh dances moves or exercise regimens. Experts believe that soft tissue injuries may take weeks to heel completely. Also sore muscle or sprained ankle can greatly affect your wedding dance or even your walk down the aisle. Spray tanning is definitely a cost-effective idea over the professional tanning services, but the results are highly unreliable. 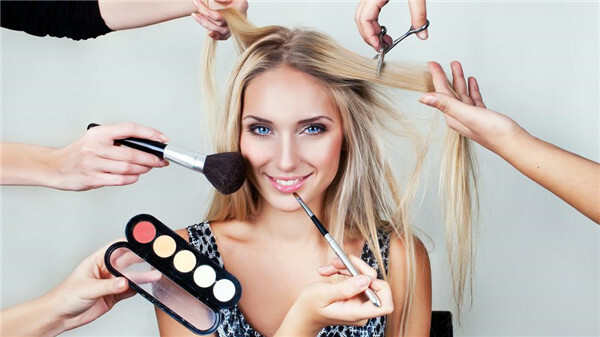 If you desperately want a tanned look, add professional services in your 1-week wedding countdown list for more glamorous as well as classy look. During wedding rehearsals and preparations, make sure to try as many unique looks as you can. But by all means, do not try anything new on the wedding day. Also, in your 1-week countdown, add natural remedies; such as increasing that daily water intake, avoiding too much sun and maintaining optimal sleep rhythm. Wedding preparations takes a lot of time and energy. I bet you will come across many friends and relatives with tons of recommendations for a variety of skincare products. As convenient and easy as it may sound, avoid trying new cosmetics or beauty solution because you never know how your skin may react to a new product. Creating a wedding planning timeline may not be as easy as it may seem, need some tips or tricks? 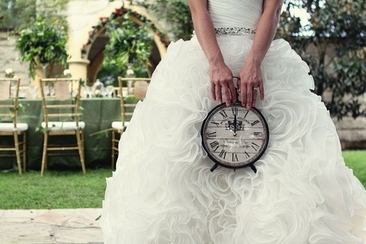 Read on for helpful advices on writing a timetable for your wedding. If you’re worried you might forget any detail right before your wedding, make sure you read this last minute wedding checklist that covers all your bases!